Which means, let’s get down to.. business. Here’s the rundown of notable dates for gaming, technology and media results this quarter. Many fiscal periods end in March, so we’ll see a bevy of annual results during the next couple months. Which obviously means extra fun, all around. 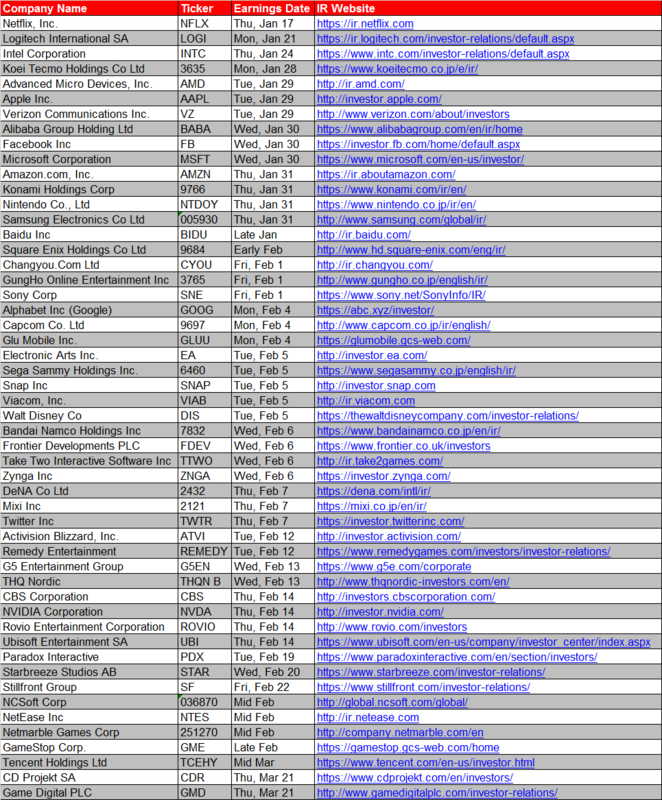 See the above calendar image or below for a Google Doc which offers quick access to each investor site. After that, I’ve highlighted three companies that I’ll be watching closely. What about you? Let me know here or on Twitter. Thanks for swinging by! Nintendo Co., Ltd (NTDOY): Thursday, April 25th. It’s true that Nintendo makes this list virtually every quarter, though it’s especially noteworthy as its Switch hybrid console moves into its third year on market. It’s the end of the Japanese company’s 2019 fiscal year, one in which it previously predicted sales of 20 million Switch units. However, it recently backtracked to say this goal would not be reached. 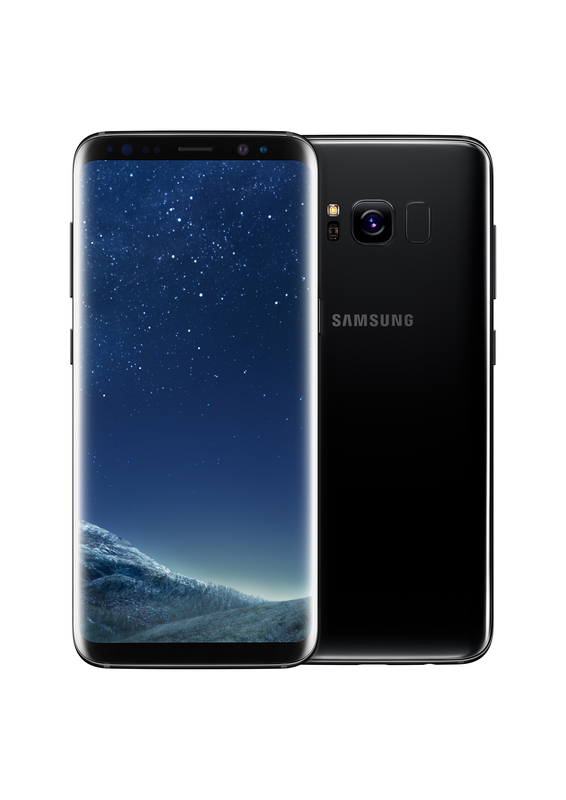 I was bullish on the hardware in recent posts, and still am even if it misses this lofty target, namely because of the rumor that two new models may be out soon. Not to mention its stellar software output. 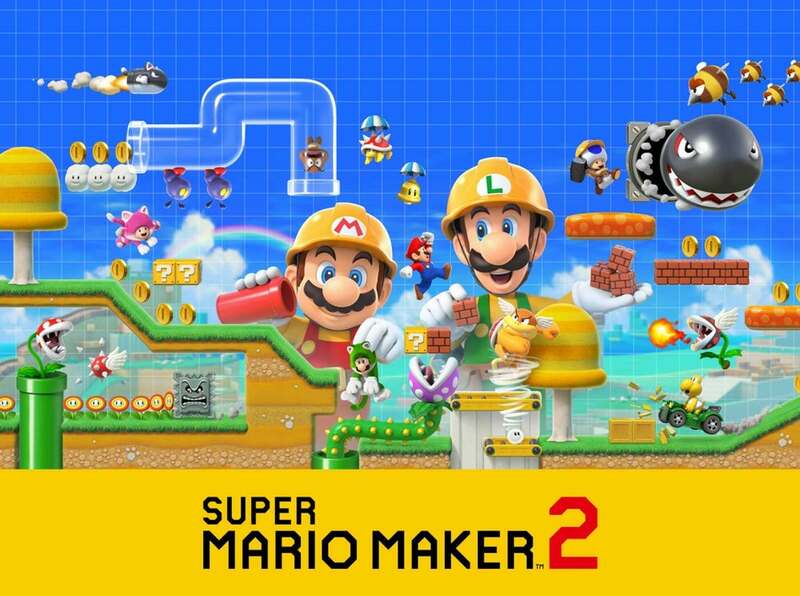 Nintendo has undoubtedly the most prolific short-term lineup of the “big three” manufacturers, with Super Mario Maker 2, Fire Emblem: Three Houses, Luigi’s Mansion 3, a new mainline Animal Crossing plus, most importantly, its flagship Pokemon Sword & Shield due in Q4. In fact, regardless of hardware, I expect software numbers to be above its guidance of 110 million copies from its last report. Take-Two Interactive Software Inc (TTWO): Monday, May 13th. 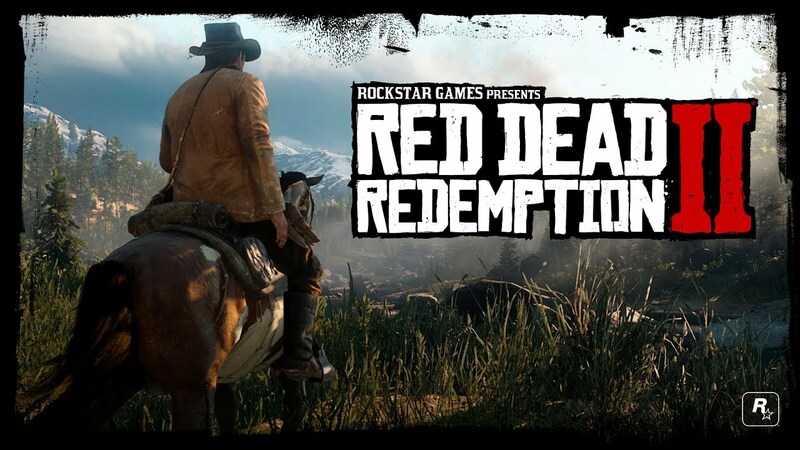 Red Dead Redemption 2 from Take-Two Interactive’s Rockstar Games had an amazing launch last October and was the best-selling game last year in the States, wrangling a whopping 23 million copies moved globally to date per last quarter’s results. However, there are questions about how much momentum its Red Dead Online mode can sustain amidst heavy saturation in the online multiplayer space. The good news? One of its main competitors is Grand Theft Auto Online, also owned and published by Take-Two. 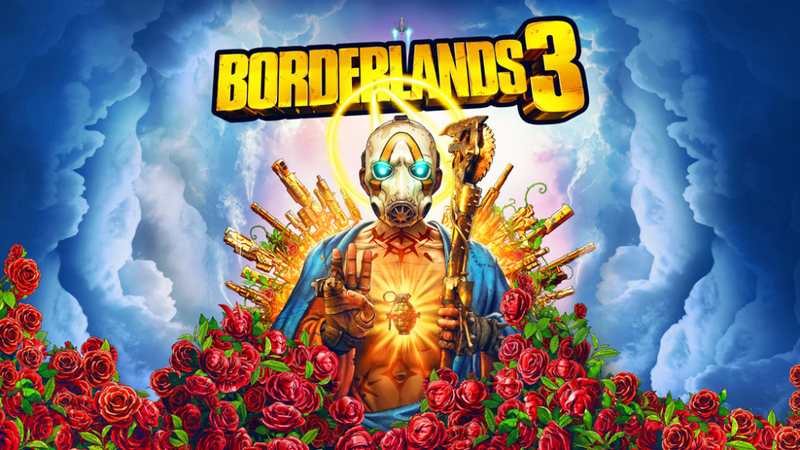 Separate of Rockstar, I’m anticipating we could see increased guidance from the publisher now that Gearbox Software has announced Borderlands 3 for a September release. A new game in the Borderlands franchise combined with 2K Games’ steady-selling NBA 2K this fall is why I’m predicting the firm could not just boost its forecast going forward, but also then achieve it. Ubisoft Entertainment (UBI): Wednesday, May 15th. 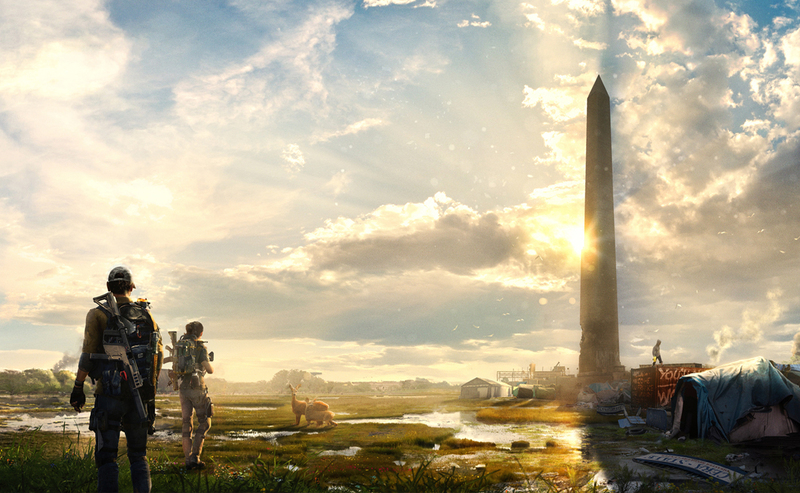 This will be the French gaming software maker’s annual earnings and the first report after the release of Tom Clancy’s The Division 2, the successor to 2016’s record-breaking Tom Clancy’s The Division. Early indicators are showing strength, though it will be difficult to eclipse the massive $330 million opening week of the original. We also should hear Ubisoft reiterate its plan for 3 to 4 “AAA” titles through March 2020. Especially important since there’s no Assassin’s Creed game in 2019. (Fans can rest easy knowing that it will return in 2020, in what’s likely going to be a Viking setting.) 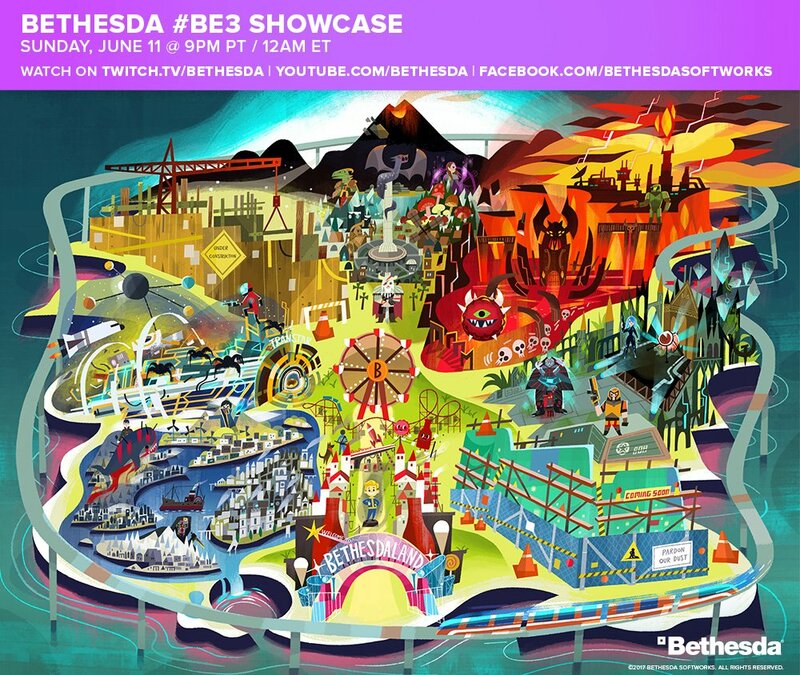 Many expect the lineup to include the previously announced pirate game Skull & Bones, a third Watch Dogs entry plus potentially a Tom Clancy’s Splinter Cell title. I’m not holding my breath on the last one. I’m leaning towards a sequel to 2017’s more action-heavy Tom Clancy’s Ghost Recon Wildlands. 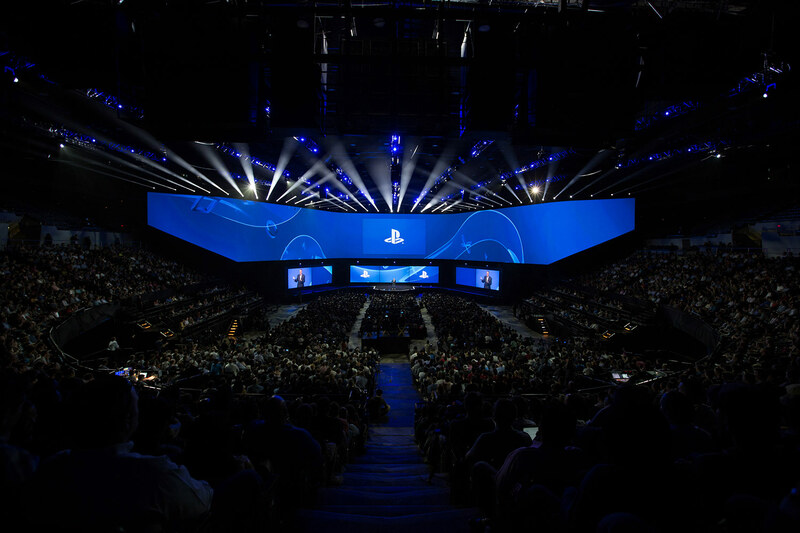 Even though the publisher will likely save full reveals for the Electronic Entertainment Expo (E3) gaming conference upcoming in June, any juicy tidbit or guidance adjustment would give a better indication of how its pipeline is.. rounding out. As always, I appreciate you hanging out for discussion on the busy earnings season for companies in these sectors. 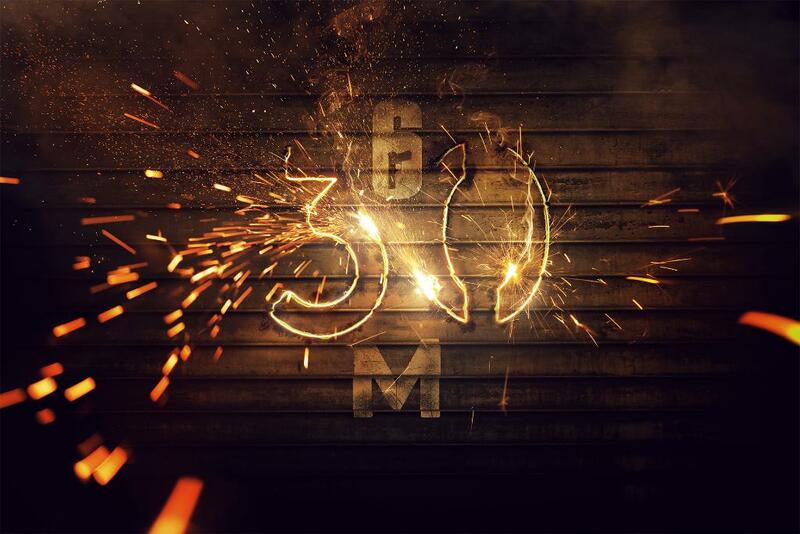 Check back soon for updates to those that haven’t yet announced firm dates! Sources: Company Investor Relations Websites/Press Releases, NPD Group, Internet Game Database (IGDB), Nintendo Life, Wall Street Journal, Business Insider, Kotaku. 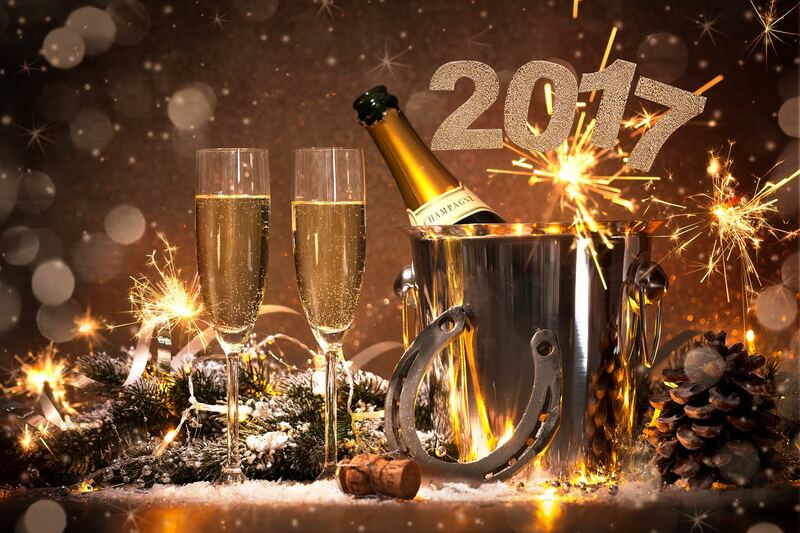 It’s a new year, which means another earnings season is underway! 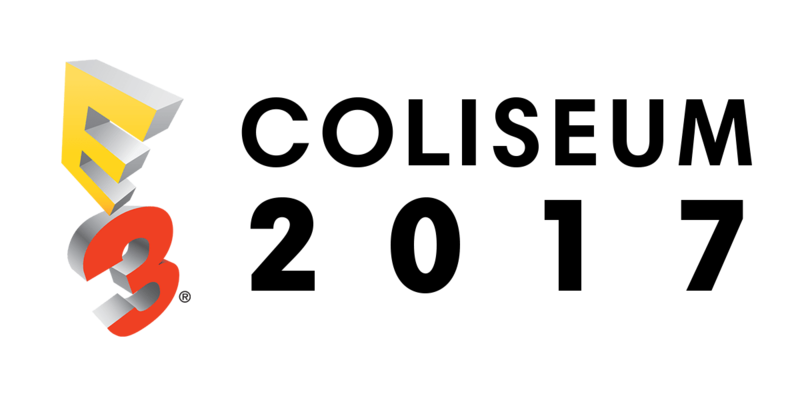 Do you like numbers? And charts ? And corporate buzzwords like “tailwinds” or “compound growth?” Then you’ll dig the next few weeks as we’ll hear reports from major companies around the globe with updates on how each of them are doing. With a new earnings season comes my usual post, featuring essentially a calendar of events that no one visiting here wants to miss. Above is a snapshot, while below gives you access to a Google Doc for easy navigation to each investor site. There’s been a lot of chatter lately about Nintendo $NTDOY and whether it can hit its lofty hardware target of 20 million Switch units sold during its fiscal year ending in March. I’m on the record as being optimistic it will hit this goal, especially after December’s NPD sales report showing it was the best-selling console in the States during 2018. However I’m actually more interested in its software figures after hearing how well Super Smash Bros. Ultimate is tracking in particular after its December release. 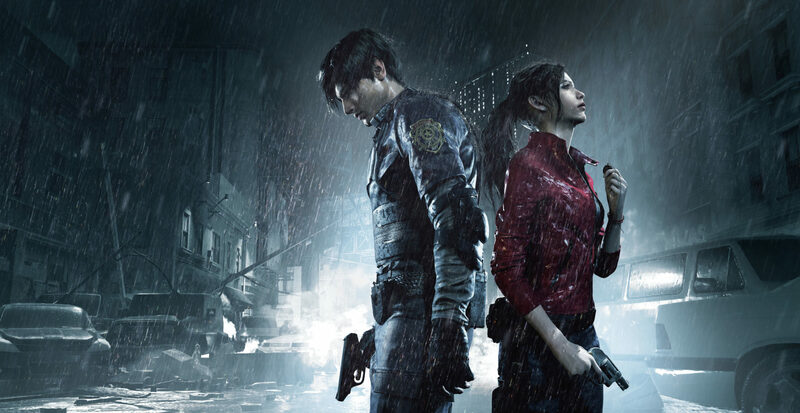 In my recent piece about Capcom’s Resident Evil 2 Remake, I explained why I’m upbeat on the Japanese publisher’s latest title. Today the company revealed it’s shipped 3 million copies of this remake in its first week on sale, eclipsing the launch of Resident Evil 7 in 2017 which moved around 2.5 million. 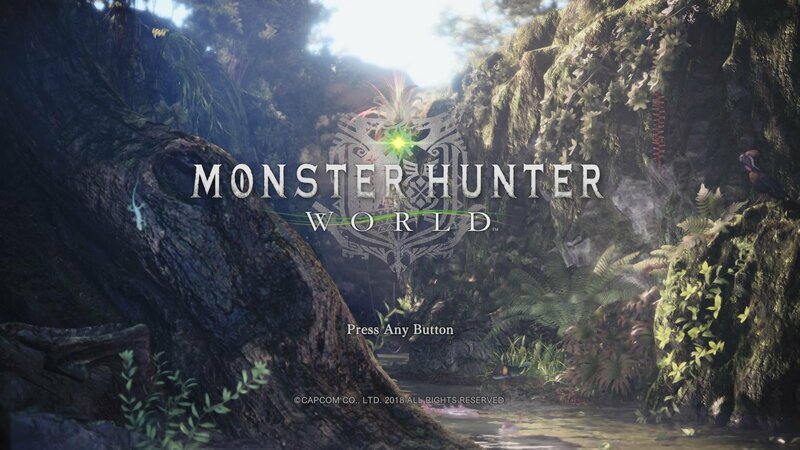 Between this resurgence and the ongoing support of Monster Hunter: World, I anticipate strong results when the firm reports on Monday, February 4th. Major U.S. publisher Electronic Arts $EA has been in the news for all the wrong reasons lately. 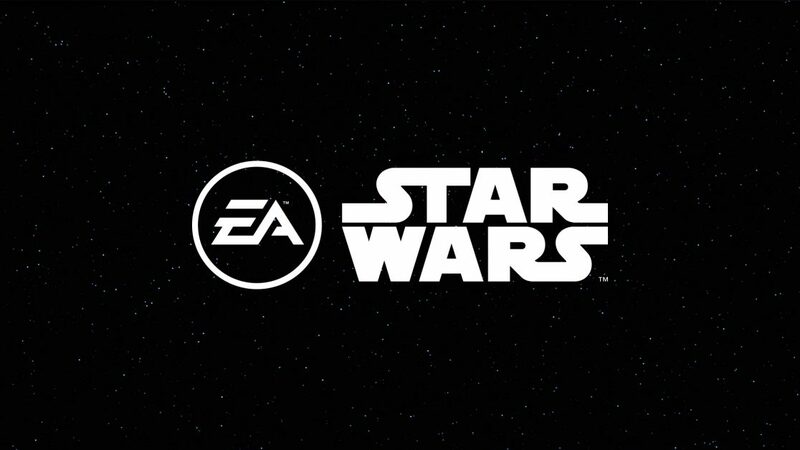 Word of another Star Wars game being cancelled broke recently, its upcoming blockbuster game from BioWare called Anthem had a rocky demo this past weekend plus now the company has caved to pressures in Belgium to stop offering “loot box” transactions there for its FIFA franchise after local regulators deemed them gambling. The key here won’t be its actual results on February 5th, but instead its future guidance and overall tone when answering analyst questions. Especially with Anthem releasing next month. What companies are you interested in hearing from this time around? Did I miss any that you want me to cover? Feel free to leave a message here or on Twitter, I’d be happy to chat. Thanks for stopping by. Sources: Company Investor Relations Websites/Press Releases, NPD Group, VentureBeat, Erica Griffin on YouTube, Kotaku, GamesIndustry.Biz, BioWare. As the weather here in the States gets colder, the last earnings season of 2018 is heating up. Which can mean only one thing of course: It’s calendar time! 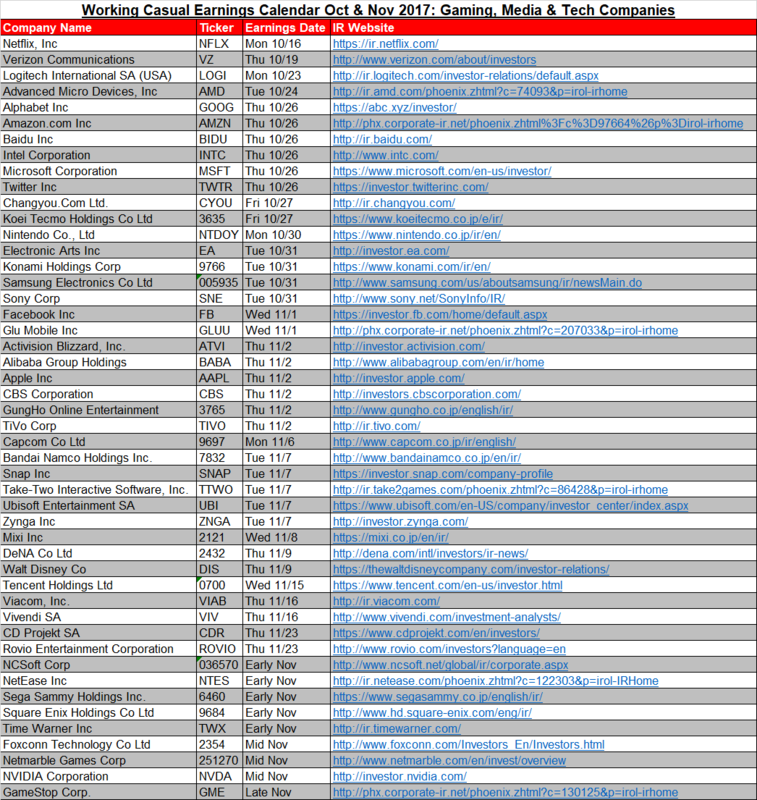 See image above for a snapshot of the public companies planning on releasing results during the next couple of months, and below you can access in Google Doc form complete with investor relations links for further details. 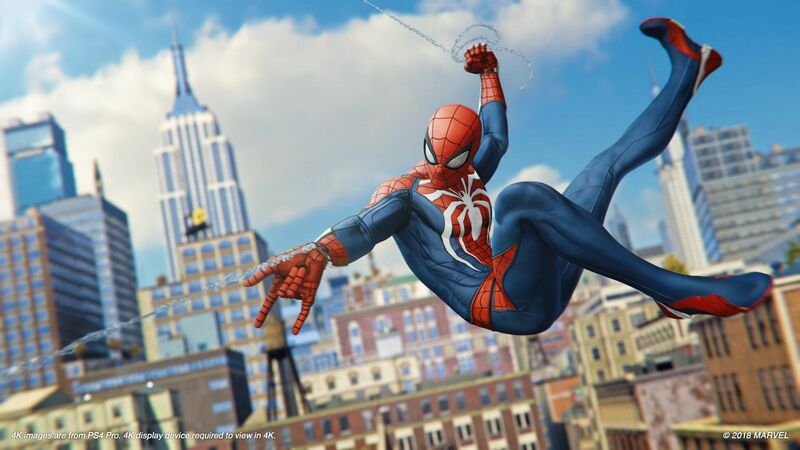 Hearing from Sony Corp $SNE on how Marvel’s Spider-Man, its fastest-selling exclusive game of the year with over 3.3 million units moved at launch in September, has impacted its gaming division and overall profitability. Perhaps a hint from Take-Two Interactive $TTWO on early sales for Red Dead Redemption 2, hands down its largest and most important release from its flagship studio Rockstar Games, makers of the Grand Theft Auto franchise. 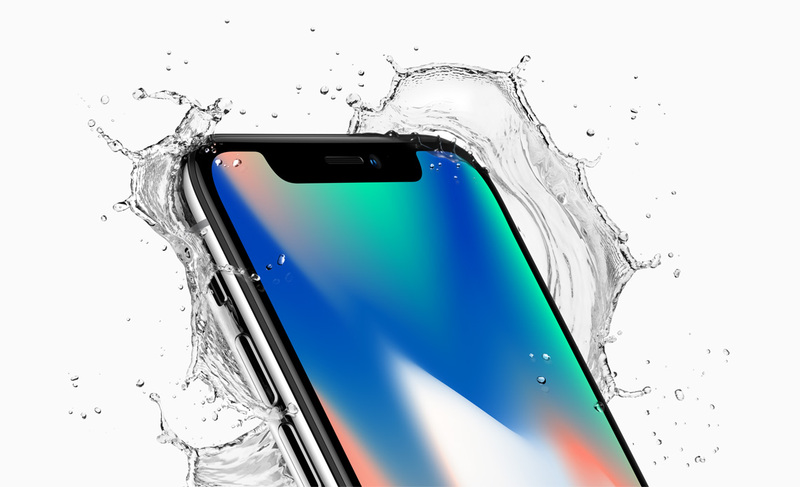 Contributions to Apple Inc $AAPL results from its latest iPhone models, XS and XS Max, perhaps even an early indication of consumer demand for the iPhone XR, which went up for pre-order last week. As you’ll see, there are some companies that haven’t revealed dates yet so please check back soon for updates on the remaining names. Thanks for stopping by! Sources: Company Investor Relations Websites/Press Releases, MarketWatch, NASDAQ. Better late than never, right! 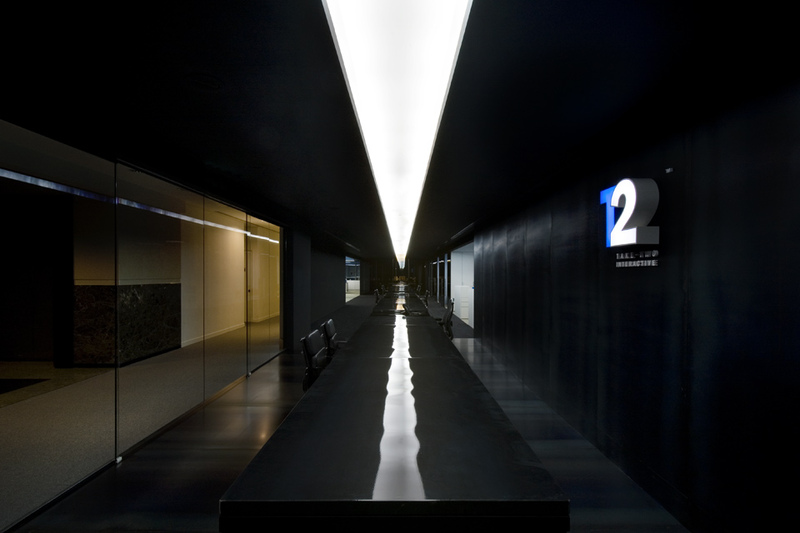 Above and below are my usual handy quarterly calendars for which notable companies within the gaming, media and technology spaces are reporting fancy figures and newfangled numbers. Except for some stragglers that like to either not tell us until the last minute, or are a couple weeks out still. This will be a quick one today, I’ll be spicing it up way more on Twitter as these figures come in over the upcoming weeks. Thank you very much for checking in this quarter, feel free to drop me a line here or there! Sources: Company Investor Relations Websites/Press Releases, MarketWatch, NASDAQ, Bloomberg, Google. Hi all. It’s time again for some numbers. Well let’s be honest, for a whole lot of numbers! Our quarterly celebration of numerical values, financial performance and corporate updates is upon us as the latest earnings season is now underway. We will see most gaming, media and technology-related companies report results in the next few weeks then a handful of stragglers later on down the line. 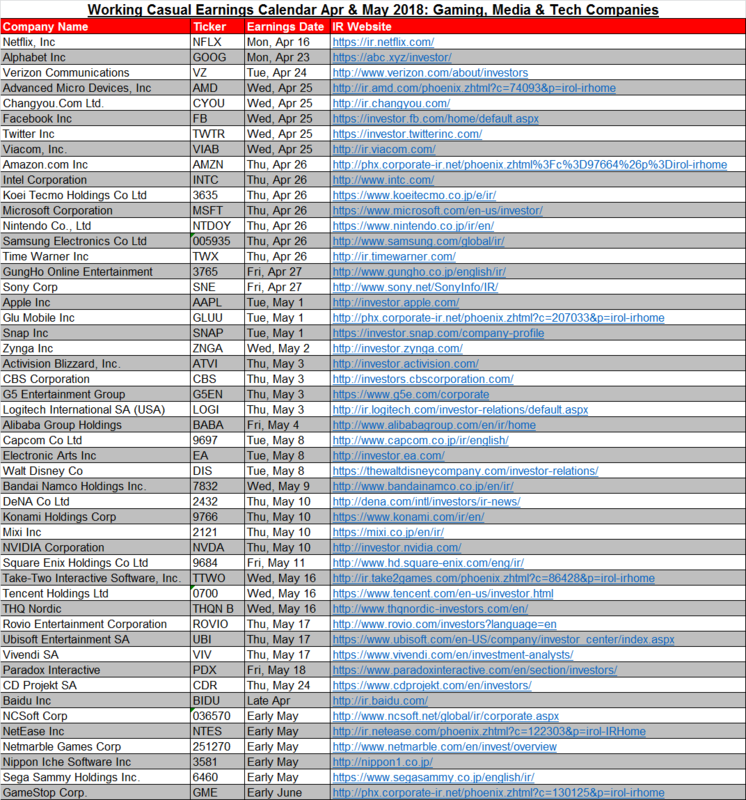 To help guide through this particular season, I’ve compiled the usual calendar with dates and investor links in case you want to track these sorts of events individually. I’ll update it above and below at the Google Docs link as the last few come in with official dates. 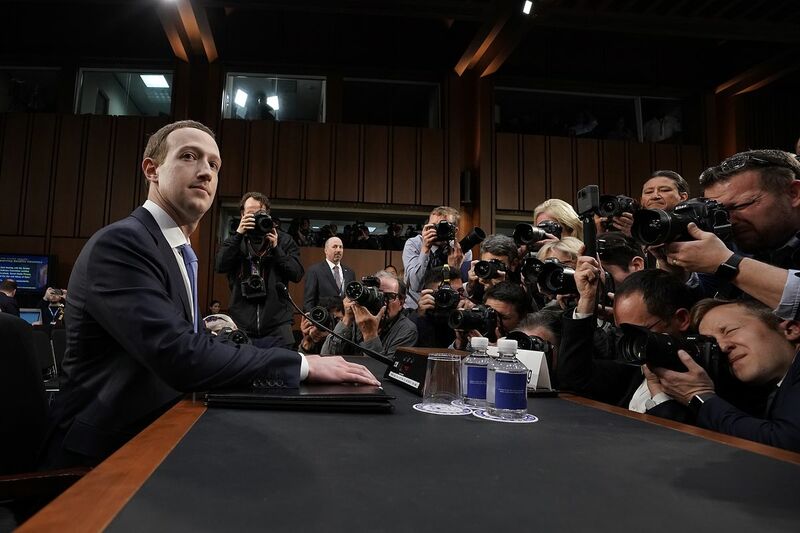 To say that Facebook and its wunderkind CEO Mark Zuckerberg have been in the spotlight lately is an understatement, with its latest data scandal and questions on the privacy of its user information. Financially, the company beat analyst estimates last quarter and I expect its results will be consistently strong again, so I’m more interested in how Zuckerberg and his fellow executives answer tough questions on its conference call with analysts rather than the underlying figures themselves. The Japanese publisher has a huge hit on its hands in January’s Monster Hunter: World, which at last count has moved over 7.5 million units to become the best-selling individual release in the company’s storied history (not accounting for re-releases, re-makes etc). Since this is the first quarter where this massively successful title will contribute to sales, I’m very interested to hear about what kind of growth Capcom sees and also whether its financial outlook changes based on these stellar shipment numbers for its latest flagship title. This will be the first time French developer and publisher Ubisoft announces results since news that Vivendi has divested its stake in the company, putting to bed any rumors of a potential acquisition by the French media conglomerate. Separately, as I’ve said before and I’ll say again, Ubi has been doing exceptionally well in terms of both releasing new games and supporting its older titles. It released Far Cry 5 in late March, and at least one analyst estimates it sold 5 million units right after release to become the second largest launch in the firm’s history. Ubisoft also shared that Tom Clancy’s Rainbow 6 Siege has eclipsed 30 million players since it came out nearly 3 years ago, one of many examples of how the firm is generating ongoing revenue to invest in upcoming projects. It’s a good time to be either a fan, or a stakeholder, or both! Thanks all for visiting, and for checking back in if you bookmark this page for future updates! Sources: Company Investor Relations Websites/Press Releases, MarketWatch, CNBC, NASDAQ, Bloomberg, Boursier. Hello friends and folks, it’s that time again! The quarterly earnings season is upon us, during which time public companies bless fellow financial nerds and the investing public with a bevy of numbers, charts, tables plus all manner of corporate terminology to describe how business is faring. Sift through the technical jargon and biz-speak and I guarantee there’s interesting information to be gathered and crucial indicators that reveal a company’s health individually and within its broader industry. 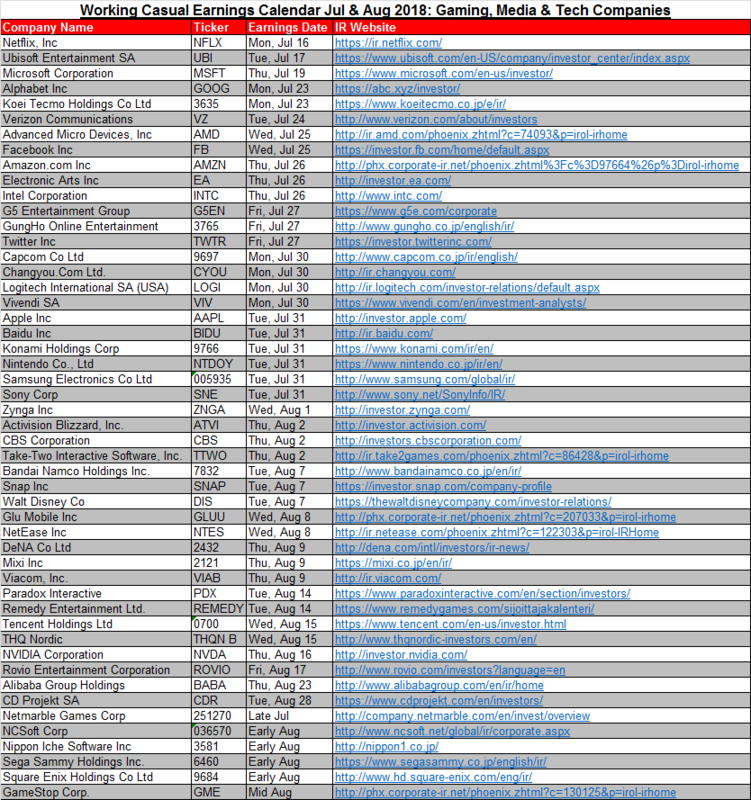 As always, I’ve got you covered on a lineup of earnings dates for games, tech and media firms through the next few weeks. Bookmark this page and use the image above or the link below, as I’ll periodically update both once some of the stragglers start announcing firm dates. Lastly, here are three big names I’m following closely this season. Thank you as always for reading! Nintendo $NTDOY (Wed 1/31): Yes, I’ve listed Japan’s Nintendo as a company to watch every single quarter. 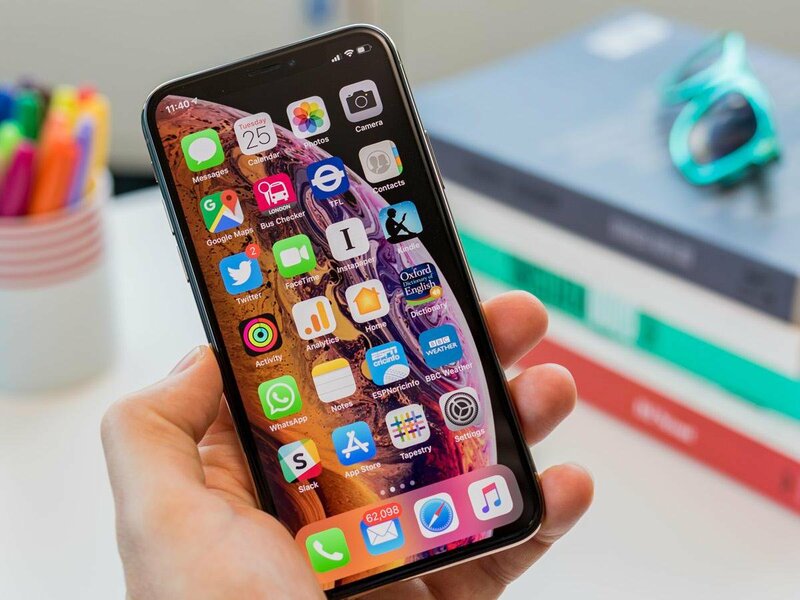 But that’s because it continues to be the most innovative and noteworthy of all companies in its industry, whether hardware maker or software publisher. 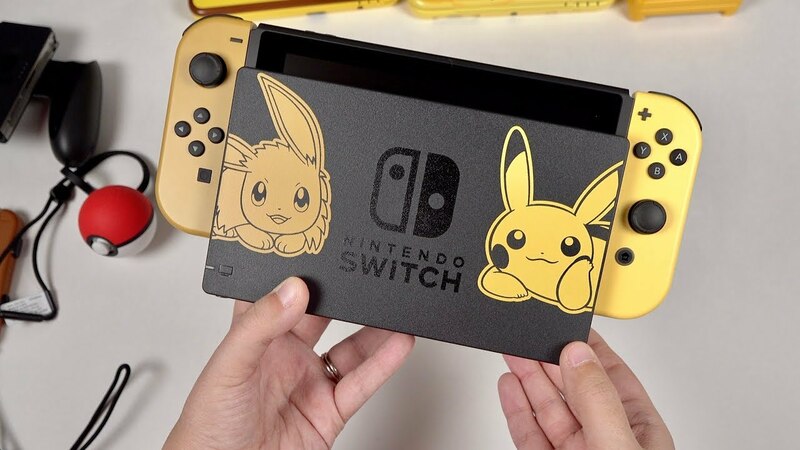 It boasts the hottest product in gaming and one of the must-have gadgets right now in the Switch, which has sold-through 10 million consoles to consumers in around nine months on sale. 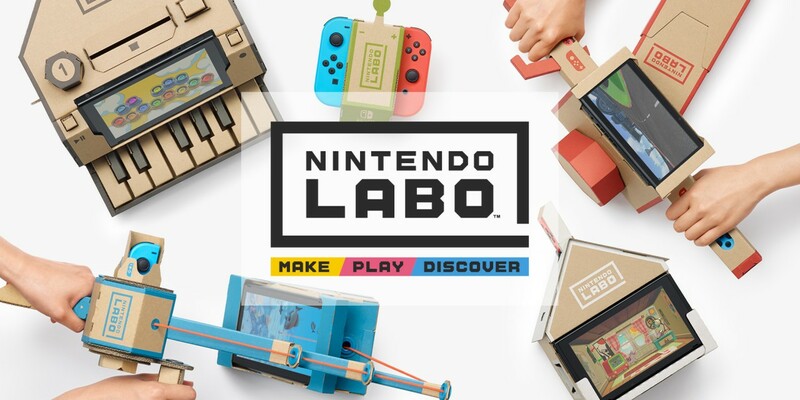 And it recently announced crazy, cardboard construction “kits” in a line of products dubbed Nintendo Labo which is so outlandish that it just might work enough to impact its future guidance. Expect Nintendo to have its best annual results since the tail end of the Wii’s popularity almost a decade ago. 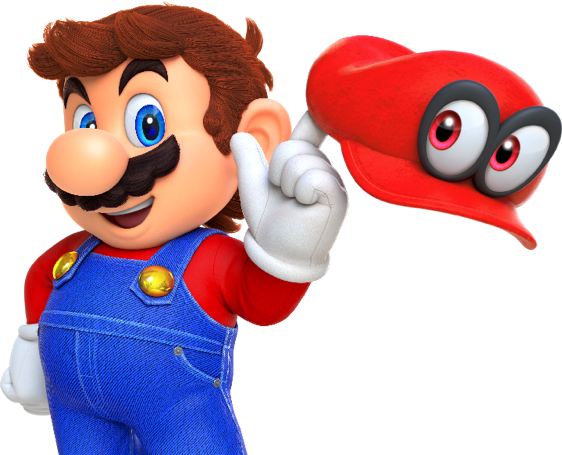 Analysts: Nintendo is reporting both Q4 2017 and full-year results. Consensus is it will generate sales of ¥433 billion ($3.89 billion) for Q4, which would be up more than 150% year-on-year, though earnings-per-share will decline 30% to ¥373 ($3.36). On the year, analysts see revenue of ¥1.01 trillion ($9.09 billion) and ¥953 ($8.42) in earnings-per-share, which would be increases of 108% and 12% respectively. Needless to say, count me as among those who think Nintendo will beat these numbers. Apple $AAPL (Thu 2/1): Though Apple normally doesn’t break out revenue or unit sales by each of its products within each product category (iPhone, iPad, etc), I’m hoping it can *hint* at a bit of granularity for iPhone sales in light of its high-end iPhone X release back in November plus recent reports of production adjustments for its high-end smart phone. Even so: When it seems like the market is completely and utterly saturated, Apple continues to have impressive sales and earnings beats, so I vow to never, ever underestimate it. 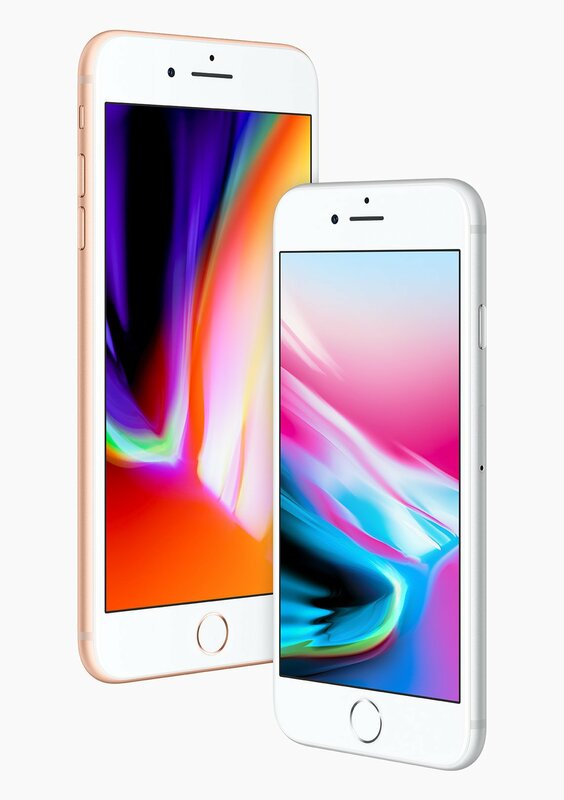 Analysts: For Apple’s first quarter 2018 fiscal, analysts forecast almost $86 billion in quarterly sales and around $3.80 in earnings per share. Up 10% and 13% over last year, respectively. 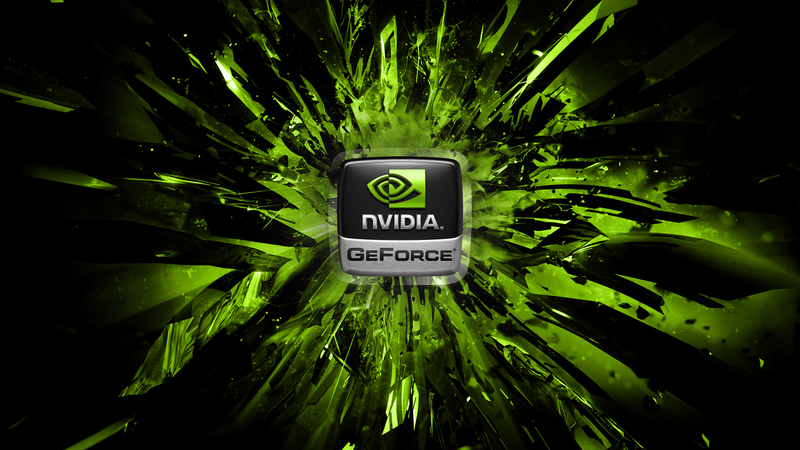 NVIDIA $NVDA (Thu 2/8): Next week, the world’s hottest graphics card manufacturer (and crytpo-currency mining catalyst) NVIDIA will reveal both its final quarter and full-year 2018 results. And I fully anticipate it will continue its streak of record results driven by both gaming and, yes, our beloved bitcoin. The company’s stock surged almost 87% last year, and is up another 28% in January alone, and yet I still think it has room to grow. I see almost limitless earnings potential in the current environment where demand is sky-high, as many have learned when checking prices on its products while trying to build a powerful new gaming computer. As long as it can keep up with production, which I believe it absolutely will in the short to medium term, NVIDIA will continue its extraordinary run. Analysts: Estimates are for $2.66 billion in quarterly revenue, earning $1.30 or so a share. Both would boast double-digit growth rates since the same time last year. As for its annual sales, consensus is $9.5 billion in revenue (up almost 37%), with earnings growing even faster at a rate of 48% to $4.52. I have to check historically, but I believe this would be a record year for the company overall. Stay tuned for an update. Sources: Company Investor Relations Websites/Press Releases, MarketWatch, CNN, NASDAQ, Bloomberg. 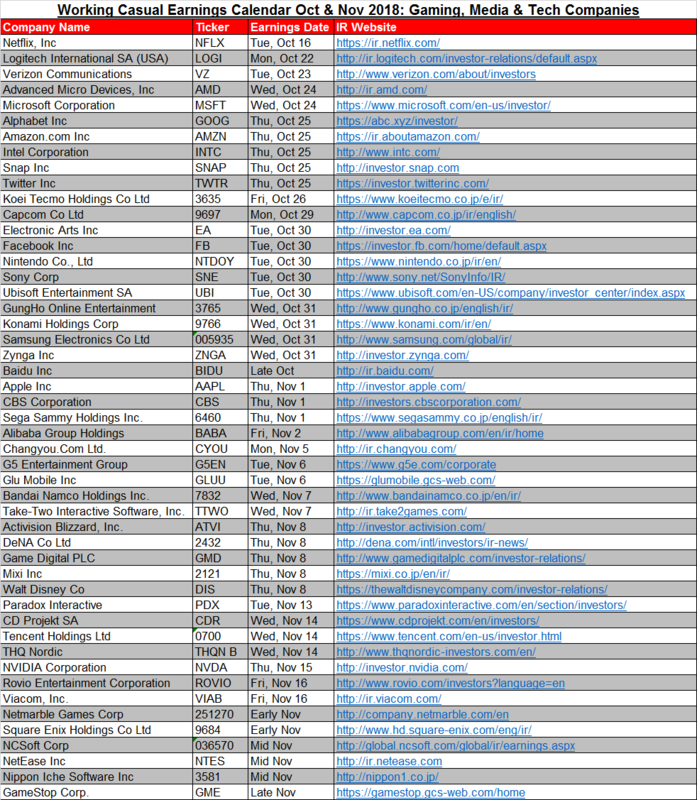 As you can see, I’ve taken a bit of a break but I’m back for my latest earnings calendar post so we can all prepare to see how companies in the gaming, media and tech spaces are performing lately. Q4 performance tends to be an important indicator of how companies are faring against full-year estimates, since it’s usually the half-way mark for a fiscal year. And it’s especially telling if companies start to adjust guidance. 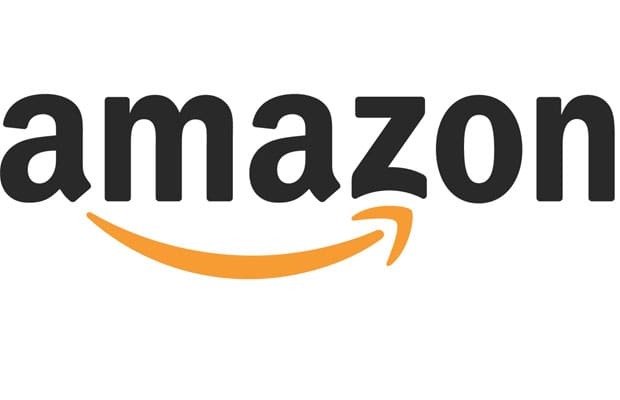 Amazon $AMZN (Thu 10/26): The world’s largest online retailer by market capitalization recently closed its acquisition of Whole Foods back in August, so we should see the early impact of the deal on its overall business plus future guidance. Plus Amazon’s tone and guidance are always a good barometer of consumer sentiment going into the holiday season, which is of course the most important time of year for the online retailer especially as most holiday shoppers still tend to favor brick-and-mortar stores (for some odd reason.. embrace the digital revolution, folks!). Nintendo $NTDOY (Mon 10/30): The Big N’s Switch hybrid console has even more sales momentum than I initially thought. It’s been the best-selling console in the States for the past 3 months according to NPD Group, and has moved over 1.5 million units in its home country of Japan to date. The firm’s stock is up a whopping 91% return since Switch’s launch in early March. Friend of the blog and analyst Daniel Ahmad says its worldwide total is likely around 7 million units by now, which means it’s well on its way to the 11 million in its 1st year that I predicted back in April and will likely even surpass that total. We’ll hear exactly how many have shipped in a little over a week, and exactly how much it’s contributed to the firm’s bottom line. Samsung Electronics (Tue 10/31) and Apple Inc $AAPL (Thu 11/2): You could argue that the financial results of two of the world’s largest smart device manufacturers are always important to gauge how the global economy is doing plus how people are spending their discretionary income, but this quarter will be especially interesting for both as Samsung released its Galaxy S8 in April and its larger Galaxy Note 8 in September and Apple will provide current figures on overall iPhone shipments plus more guidance on its iPhone 8 which came out about a month back. Ubisoft Entertainment SA $UBI (Tue 11/7): France’s Ubisoft has been on a tear this year when it comes to its lineup of games: Tom Clancy’s Ghost Recon Wildlands, For Honor, Mario + Rabbids Kingdom Battle and even 2015’s Tom Clancy’s Rainbow 6 Siege have all spent time on the best-sellers list across a variety of regions. In fact, Tom Clancy’s Ghost Recon Wildlands is actually the best-selling game of the year in the States as of late August, and For Honor holds the 4th spot on that coveted list. And Ubi isn’t done yet for the year, releasing South Park: The Fractured But Whole just this past week plus its triple-A holiday title Assassin’s Creed Origins later this month. 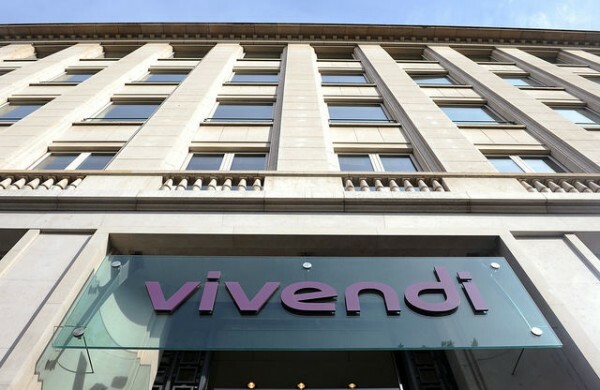 The company also has been making efforts to remain independent from ownership of outside parties, namely Vivendi $VIV, by buying back shares and opening new studios so I anticipate its results will remain solid if not beat to the upside. Thanks as always and I hope you stay tuned for commentary here and on Twitter during this earnings season! Sources: Company Investor Relations Websites/Press Releases, MarketWatch, NPD Group, Business Wire, Daniel Ahmad. Welcome back friends! Time to get excited for numbers, and charts, and graphs. Lots of ’em. 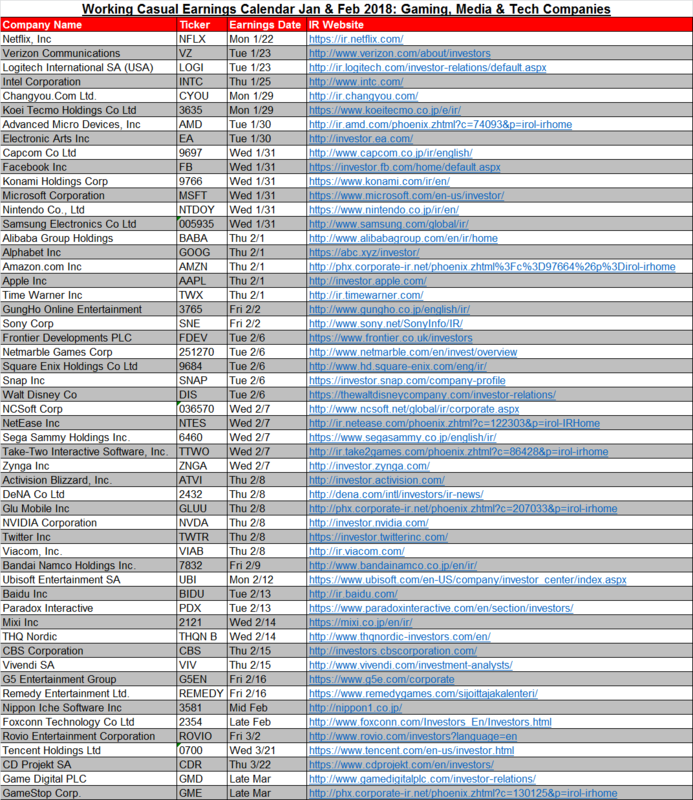 This post is a little later than usual as the “quarterly earnings season” is already well underway, but there’s still plenty of companies within tech and gaming that have yet to announce how their business have been faring during the past few months. 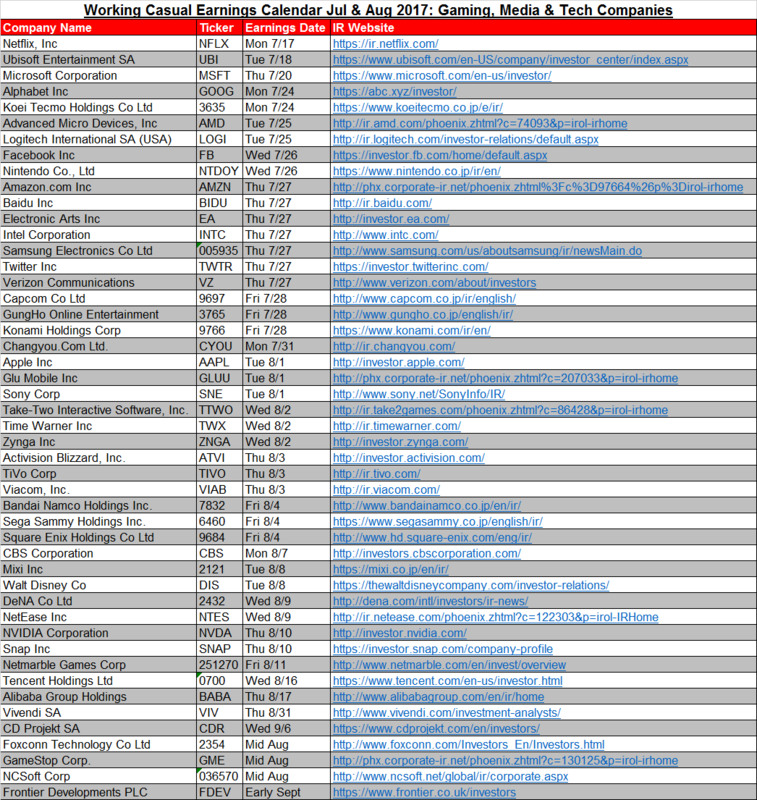 Per usual, above you’ll see a full calendar of public companies and the dates on which earnings results are posted. 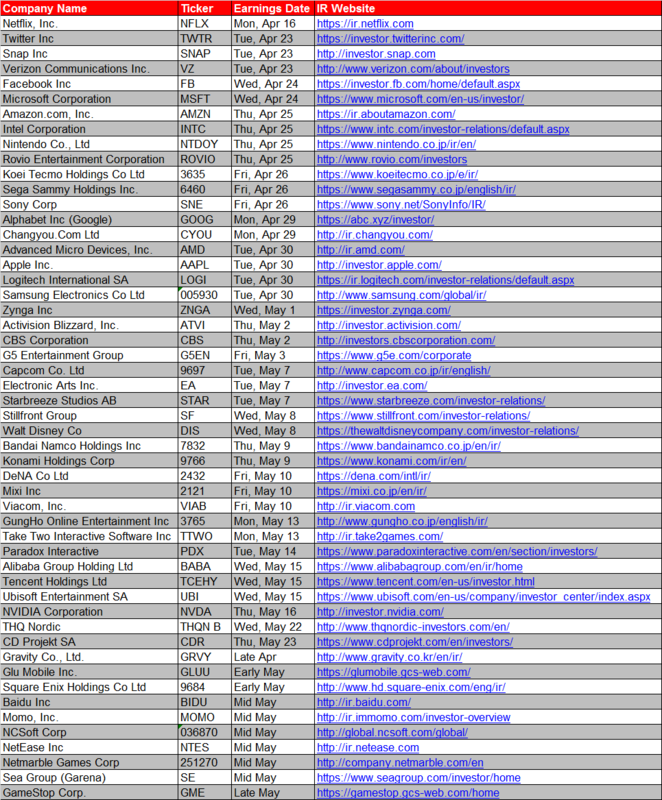 Then below is a link to a Google Doc containing this same information for easy access to investor relations websites for your viewing pleasure. 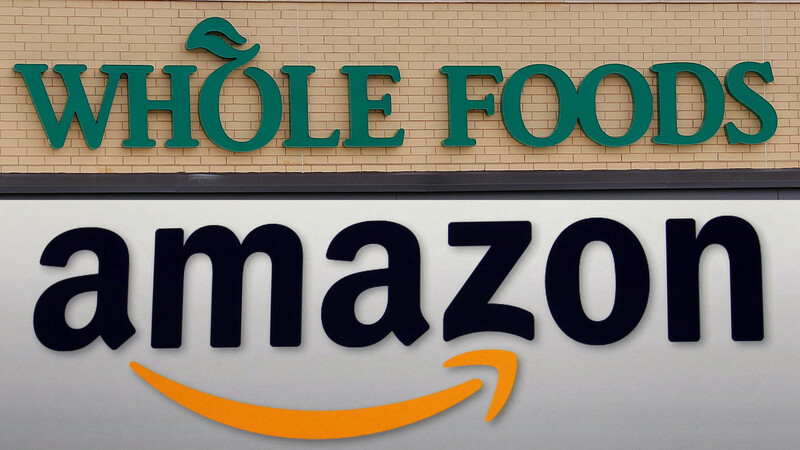 Amazon $AMZN: The massive online retailer based in the States announced its whopping $13.7 billion acquisition of grocer Whole Foods $WFM in June, so it may provide some sort of update on the status of this deal when it reports this Thursday, July 27th. The deal itself is a key development in the retail space as it cross over between digital and brick-and-mortar sellers, however that’s part of the reason it’s under continued scrutiny from the U.S. government and no formal approval has been given thus far. Take-Two Interactive Software, Inc. $TTWO: The owner of studios Rockstar and 2K Games has seen growth lately based on the ongoing success of Grand Theft Auto V, in particular its online component. However, GTAV released all the way back in 2013, plus Take-Two doesn’t have any triple-AAA game releases this year now that Rockstar’s widely-anticipated Western Red Dead Redemption 2 was delayed. 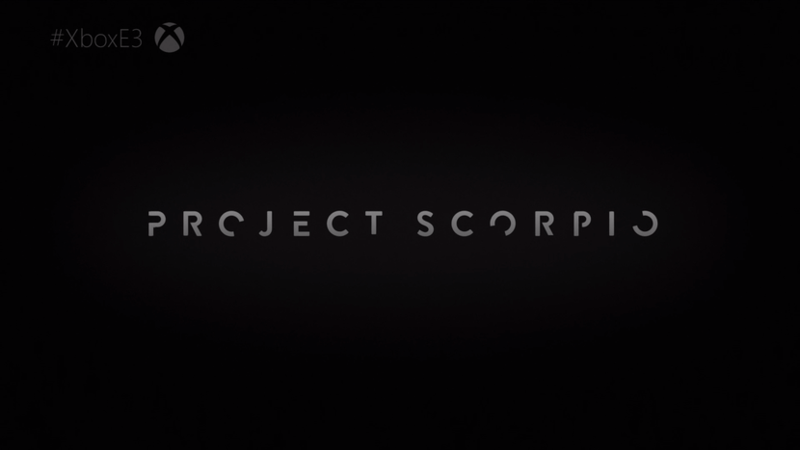 In an interview recently with GamesIndustry Biz, CEO Strauss Zelnick acknowledged the thin release schedule and commented that ideally the company would release more big titles on a regular basis. I don’t think we’ll hear much in terms of RDR2 status other than it’s still in the development phase, but the company needs to reassure investors that its line-up can support big gaps between Rockstar’s heavy-hitting games. 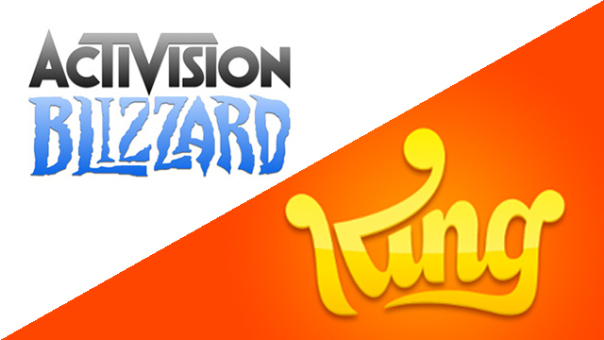 Activision Blizzard $ATVI: Activision Blizzard reports on Thursday, August 3rd and is in arguably the best position this year of all the major worldwide video game publishers. Blizzard’s multiplayer hero shooter Overwatch continues its widespread appeal more than a year after release, surpassing 30 million registered players and transitioning to a viable eSports franchise with the announcement of the Overwatch League this month. The company’s Crash Bandicoot N. Sane Trilogy, released in late June, is vastly exceeding expectations as it was the best-selling game in the world during its release month. Not to mention upcoming releases, where Activision boasts two games with huge upside that I believe will end up in the Top 5, if not Top 3, games by sales this year: (the Game of the Year contender and what might be the best game this generation if it was up to me, hah) Destiny 2, out September 6th, and Call of Duty: WWII, releasing on November 3rd. Oh, and it also now has fully integrated King Digital into its structure so it has significant mobile exposure too. 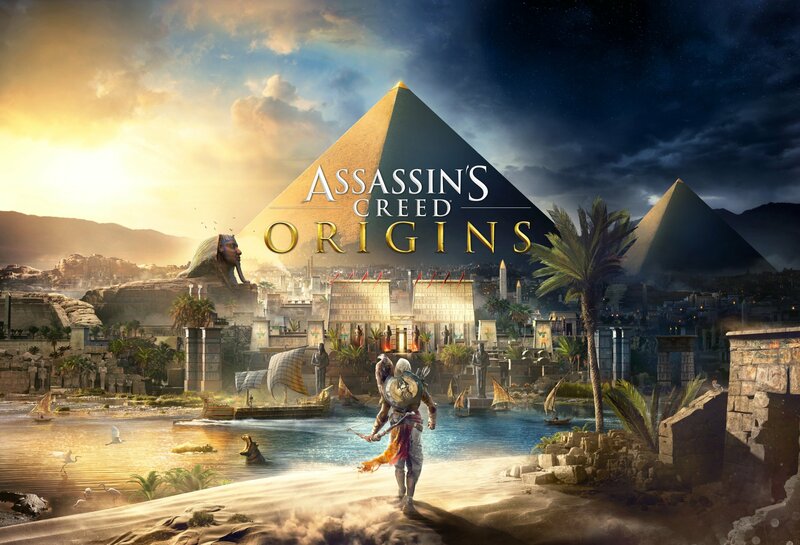 Vivendi SA $VIV: Lastly, as I’ve noted in the past, whenever French media firm Vivendi reports, there’s the potential it could formally announce a bid to purchase Ubisoft Entertainment SA $UBI, which has already reported stellar results itself for its last fiscal year. As of Vivendi’s latest annual report, it now owns 26.8% of Ubisoft’s outstanding shares, meaning that my prediction the acquisition will not happen anytime soon less and less likely by the quarter. 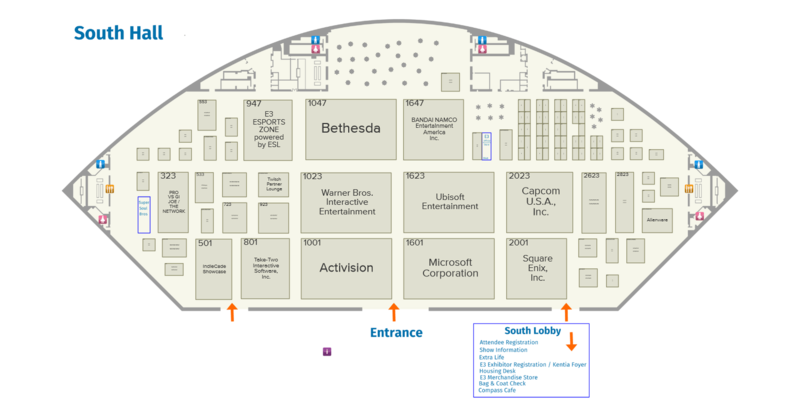 Sources: Company Investor Relations Websites/Press Releases, MarketWatch, GamesIndustry Biz, Business Wire.